Guests at Hotel Mahoroba are welcomed by an atrium lobby decorated by colorful Yuzen pattern pillars, our originally designed carpet, marbles and Italian made chandelier to provide a comfortable and luxurious stay. 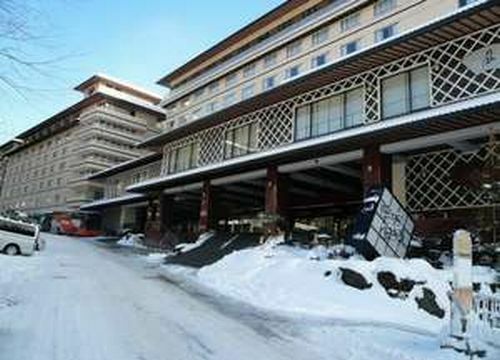 The symbolic hotel in Noboribetsu for more than 150 years since its establishment in 1858. 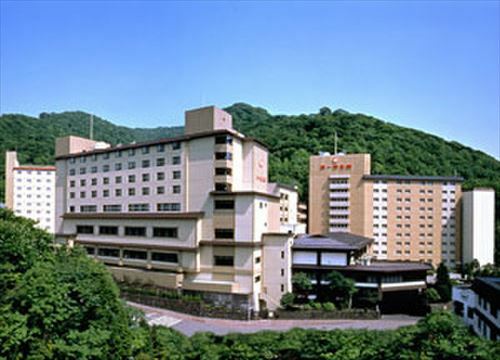 Please enjoy seven kinds of hot springs baths at Onsen Tengoku- Hot spring heaven, which is adjacent to Hell Valley. The Hotel Hanayura is an authentic ryokan that provides a space for ultimate relaxation and offers warm hospitality. Please enjoy the fresh tastes of Kaiseki which is made from seasonal ingredients at dinner. Bourou Noguchi Noboribetsu offers all-suite rooms and a bath with panoramic views of Noboribetsu. The hotel is the perfect environment to unwind and forget about the stresses of everyday life. “Ya” of Takinoya means “house” in Japanese. This word embodies Takinoya’s concept to unwind your mind as if you are in your house. Doing nothing is the greatest pleasure! 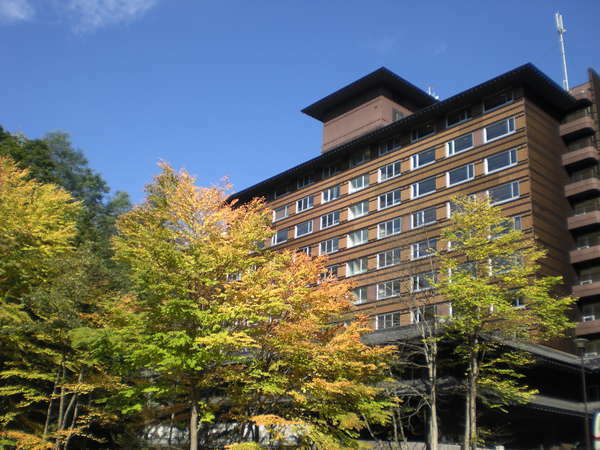 Located close to the famous Jigokudani-Hell valley at the Noboribetsu hot-spring Resort. 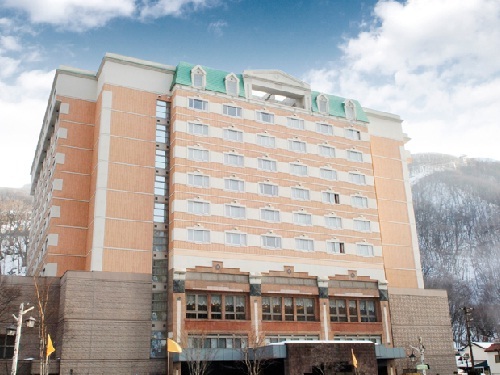 The hotel offers views of the canyon which provides a different scenery every change in season. 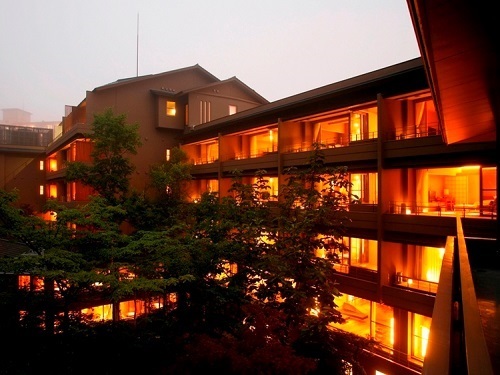 Noboribetsu Manseikaku is situated at the entrance of Hokkaido's famous hot-springs resort Noboribetsu Onsen and promises a comfortable and relaxing stay. 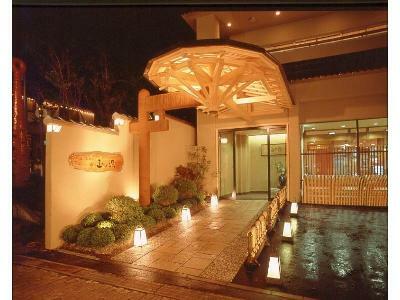 It is a modern style ryokan offering excellent hospitality. 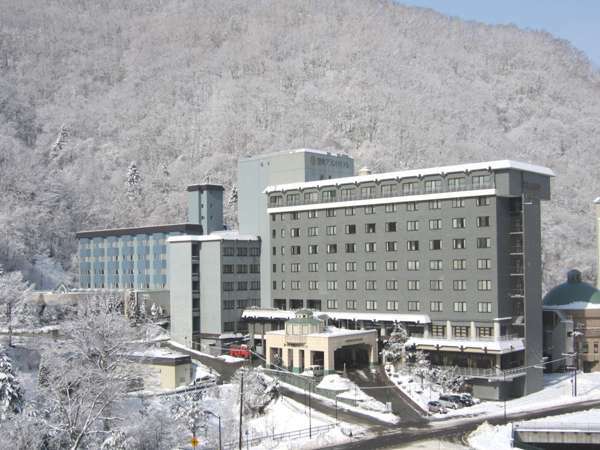 Noboribetsu is one of Japan's leading hot spring resorts. 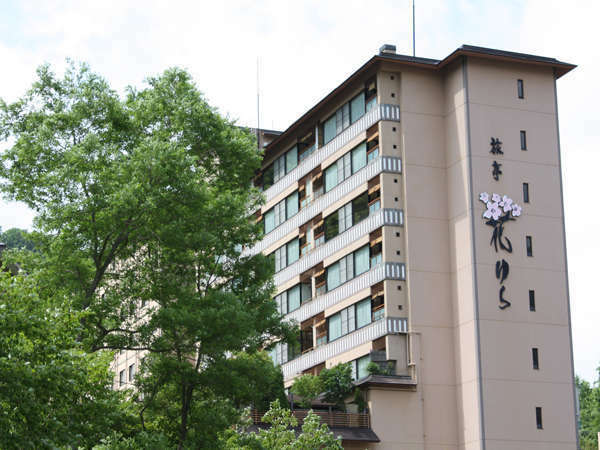 We are the resort hotel known as the "guest house of Noboribetsu." Various hot spring baths, such as Japanese garden-style open-air bath with waterfalls and a dome-shaped Roman bath are available. Noboribetsu Sekisuitei is surrounded by rich forest and guests can enjoy different types of Noboribetsu hot springs. The hotel offers a wide variety of dishes. 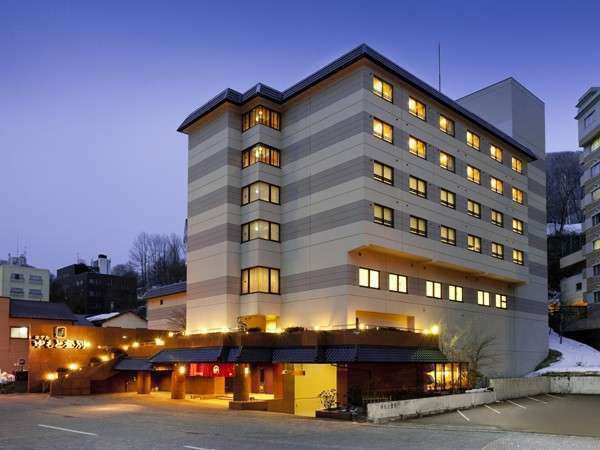 You are guaranteed to quality Japanese hospitality at this hotel. Located in quiet surroundings. The check out time is 12:00 noon. 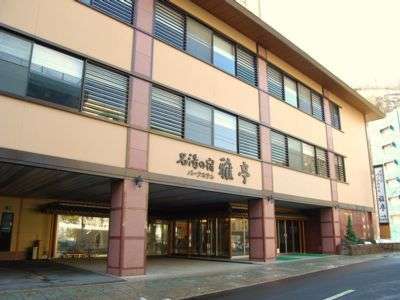 Please feel comfortable and relax in the main hot spring bath and open-air bath. The cuisine is served using fresh ingredients from the mountain and the sea.